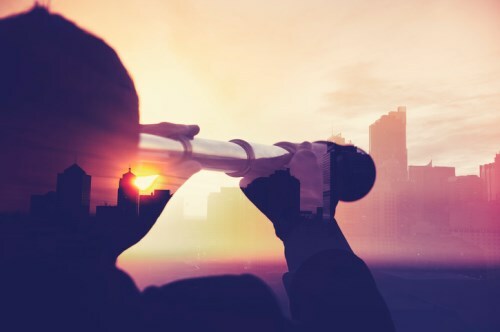 What will be insurance’s biggest challenge in 2019? From rapidly evolving technology to massive consolidation, the industry will have no shortage of challenges this year. “Defining and leveraging innovation will be the biggest challenge and opportunity in 2019. We’ve seen accelerated disruption in our industry by startup companies, especially in the insurtech and fintech spaces. ‘Innovation’ can mean different things to different people. Nationwide defines it as delighting people by solving their needs in ways they can’t even imagine. We are focused on new opportunities that will transform how we meet consumer demand and serve the needs of our members. In addition to the development of innovationrelated products and services, we feel it’s critical to invest in providers of emerging technologies and industry disruptors. “As we near the next decade, it’s not the perceived threat of disruptors or insurtech that are the biggest challenges to independent agents. It’s the industry’s continued consolidation of both agencies and carriers that is creating the largest risk moving forward. “In 2019, general increases across many lines of business can be expected, as the global economy remains robust, despite trade tensions. The biggest challenge in 2019 will be understanding that in an ever-developing, technologically driven world, risks are taking on new shapes and more complicated forms. For example, automotive vehicles are safer, and yet auto rates will continue to rise because of how expensive new vehicle accidents are due to the advanced technology contained within the car.